Invite your sweetie over for an Italian pasta feast with this emoticon. Plus, it's hard to mess up spaghetti! 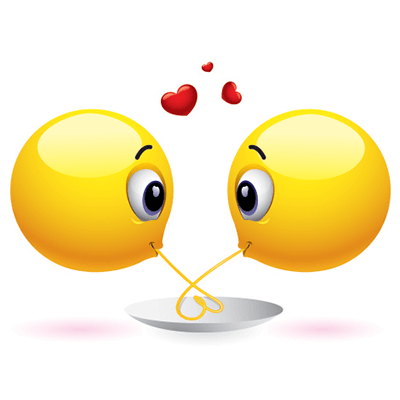 It's time for a date night and you can use this emoticon to convey the message. 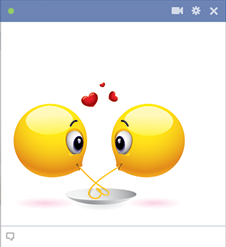 Our emoticons are designed to help you express everything you want to say when you're chatting on Facebook.